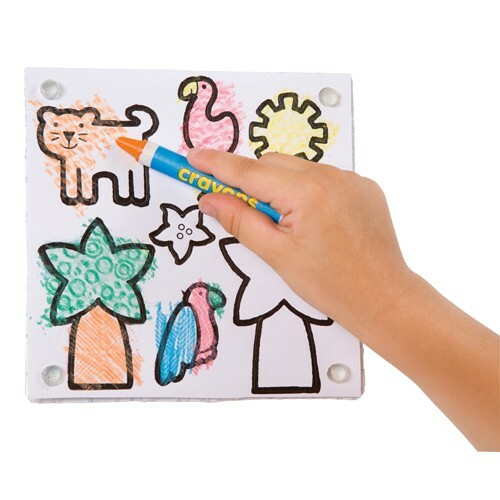 Using the supplies from the My Rub Art you can make 6 colorful textured pictures with the preprinted scenes or design your own. 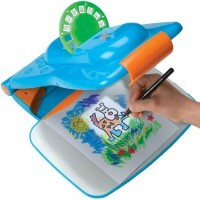 Children are creative by nature. 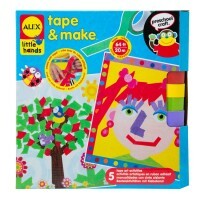 Just provide the right tools to nourish their imaginative vision and crafty skills. 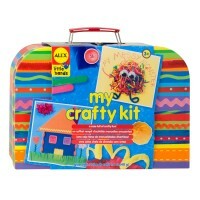 My Rub Art - Arts & Crafts Kit for Children by Alex Toys is a wonderful creative toy for young children. 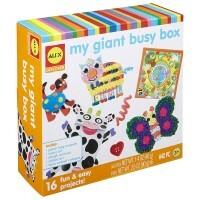 This kids craft kit comes with 6 preprinted cards, 10 fun textures on 5 rubbing plates, 110 stickers, 8 crayons, rainbow crayon, and simple instructions. 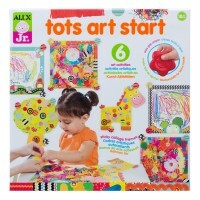 Using the supplies from the My Rub Art - Arts & Crafts Kit for Children your child can make 6 colorful textured pictures with the preprinted scenes or design their own. 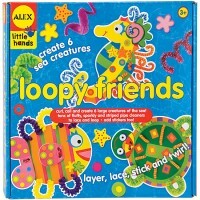 They need to find the texture they like, rub with a crayon, peel and stick! 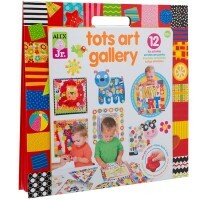 This award winning children craft kit from Educational Toys Planet will help your young artist to create a picture for the grandma, or entertain your children in a rainy day. 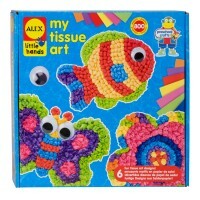 Write your own review of My Rub Art - Arts & Crafts Kit for Children. 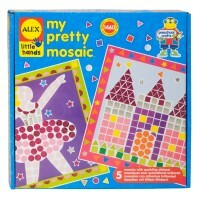 Rating: 5 by Linda, FL Good gift for my 2.5 y.o. granddaughter. She really likes arts and crafts.